The heart is one of the most important organs of the human body. It works restlessly and after a certain age can cause troubles. Sometimes people feel a piercing pain in the heart and by taking medical assistance come to know that it is known as Angina. This pain is caused by the narrowing down of the arteries. These coronary arteries sometimes get blocked by the high level of cholesterol in the blood. The common treatment of this problem is intake of drugs like aspirin to lower the cholesterol level in the blood. The beta-blocker medicine is also given to the patient to get rid of the pain. If the condition cannot be controlled by the medicines, then, another option is angioplasty, by which the arteries can be widened. 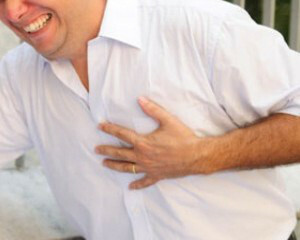 The problem of Angina is more common in men as compared to women. 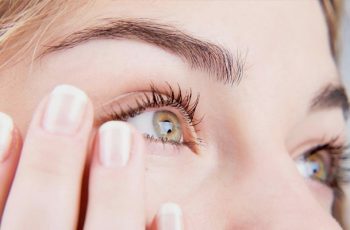 It can happen at the younger age, as well, but is more common in people who have crossed 50 years. The narrowing of the coronary arteries causes Angina. The narrowed artery prevents the blood from flowing smoothly thus causing the pain. In such case, blood flow is insufficient for better functionality of heart and oxygen level is reduced which causes severe pain. When a person is resting, he cannot feel the pain of Angina as the blood supply is appropriate according to the requirement of the heart, but when the heart is working at its full strength at that time it needs more blood, and if this blood is not supplied to the heart, then, the heart give the alarm in the form of pain. These alarms are known as symptoms of angina pain. 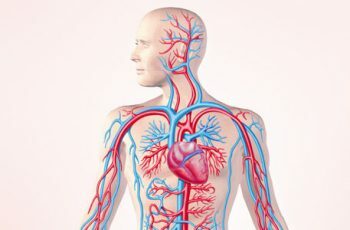 The arteries are narrowed by the fat getting accumulated by along the wall of the arteries which make arteries stiff and narrow and creates pain due to it. This accumulation increases as time passes. It generally takes a number of years to get into a severe condition, but with a high level of cholesterol it cannot be ignored. The accumulation may occur in more than one place in the arteries which may give a feeling of pain rotation. Typical: – these kinds of symptoms generally consist of pain, ache, discomfort or tightness. These things are felt by the patient at the front part of the body around the chest, in tiresome conditions. This pain and discomfort feeling do not last for a very long time. There are some less typical symptoms, which may occur in the form of non-typical pain. The pain occurs when the person is doing the regular tasks like eating and bending or doing some work which cause physical exertion. Generally a blood test is done to detect the level of cholesterol in the blood. It is also checked for anemia, thyroid and kidney problems. Another method is the use of electrocardiograph or ECG. There are many different treatments with the help of which one can get rid of angina pain.